Earlier this month, we heard a rumor that a new Android One smartphone, manufactured by Lava, will launch in India, and it turns out it was spot on. 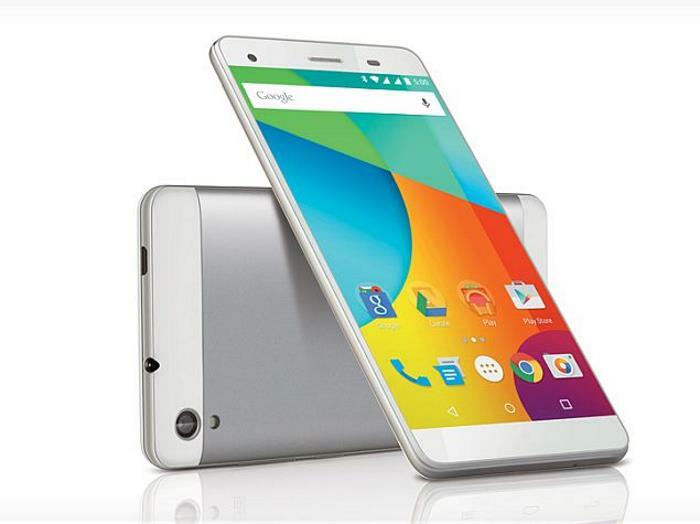 Lava, in collaboration with Google has launched the second-generation Android One smartphone, Lava Pixel V1. The smartphone will be exclusively available online through FlipKart, as well as through various retail locations, carrying a price tag of INR 11,350. ($176). Similar to the previous Android One smartphones, Google promises the handset will get the latest software updates for the next two years, and best of all, it’s controlled by Google itself. As far as the specifications are concerned, the handset brings a better set of features compared with the first-generation Android One smartphones. The smartphone comes with a 5.5-inch display sporting a resolution of 1,280 by 720 pixels, a 1.3GHz quad-core MediaTek MT6582 processor coupled with 2GB of DDR3 RAM and 32GB of internal storage. Lava Pixel V1 also sports a 13Mp camera for photos and videos, an 8MP front-facing camera, dual-SIM support, 3G connectivity, a microSD card slot, a 2,650 mAh battery and ships with Android 5.1 Lollipop pre-installed out of the box. Last but not the least, the handset will be available in white and gold-silver color options. Anyone interested in picking up the Lava Pixel V1?